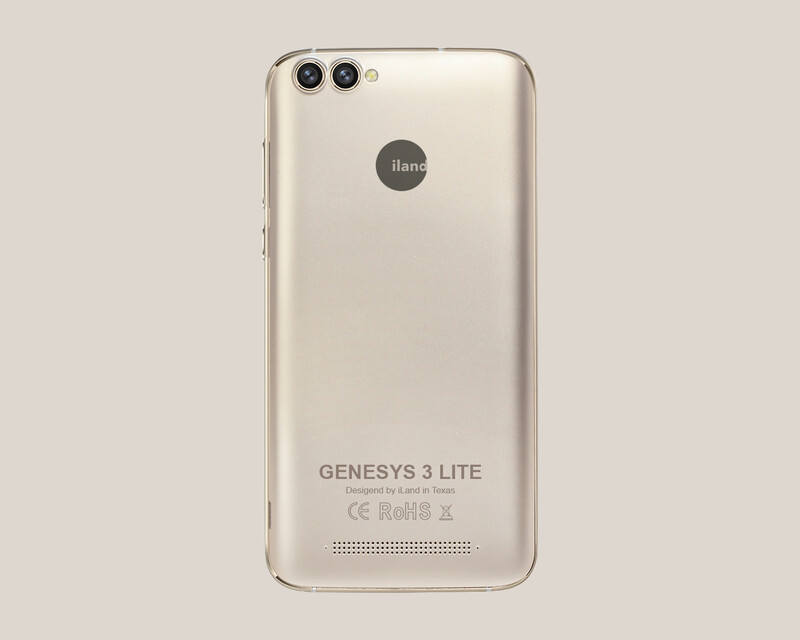 It’s about time for the GENESYS 3 LiTE. 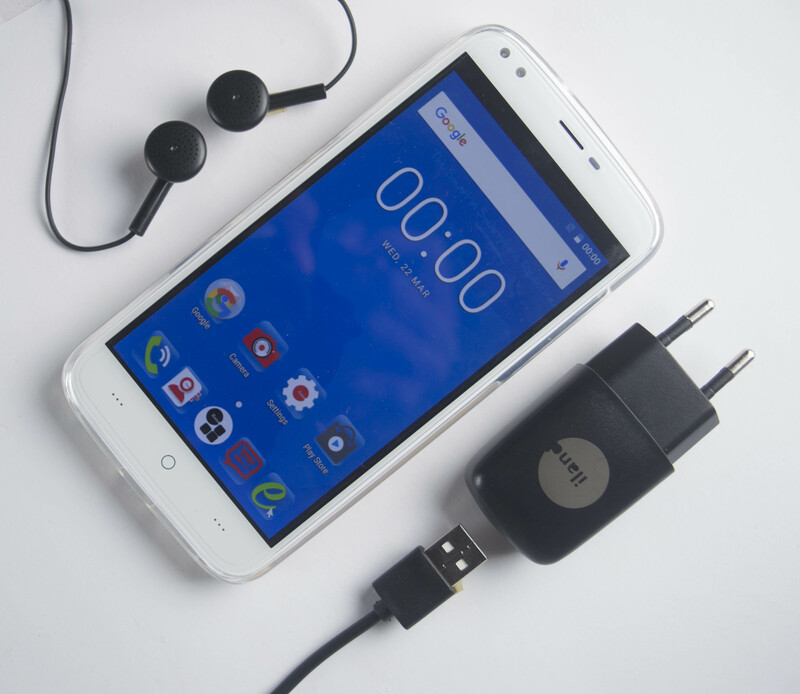 Our sleekest device ever just got sleeker. 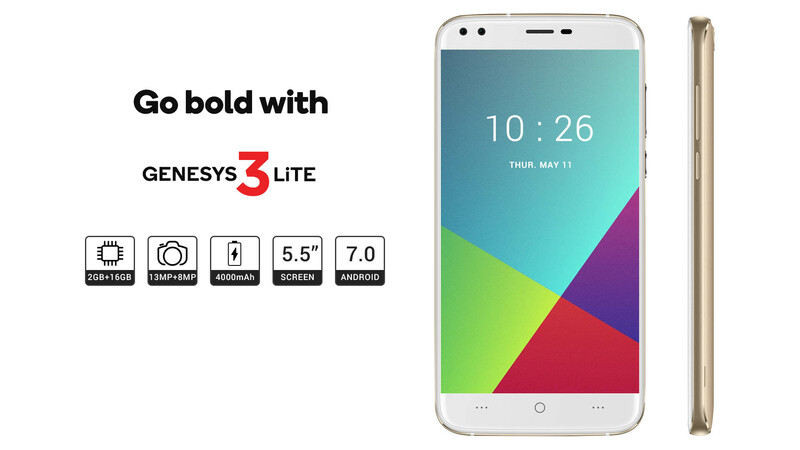 The GENESYS 3 LiTE is stunning, and sleek, designed just for you. 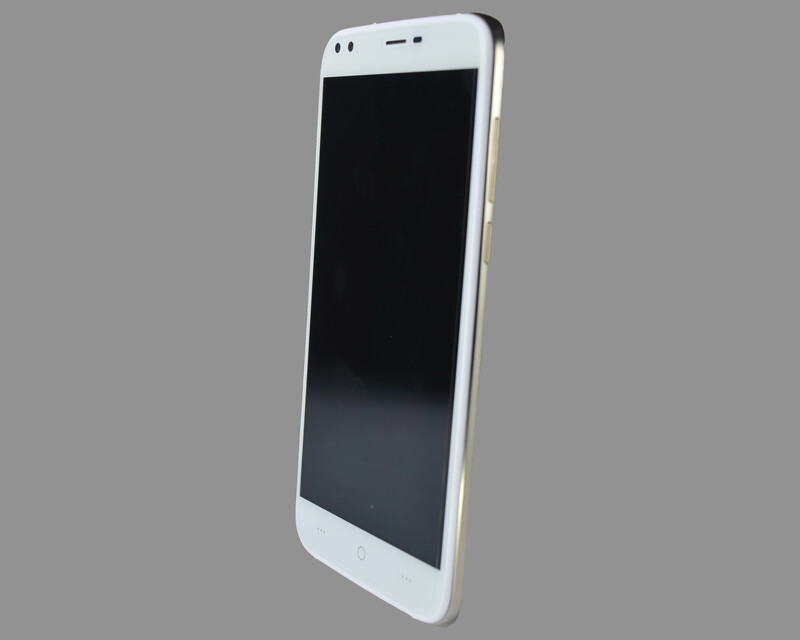 English, Spanish, Portuguese (Brazil), Portuguese (Portugal), Italian, German, French, Russian, Arabic, Malay, Thai, Greek, Ukrainian, Croatian, Czech.